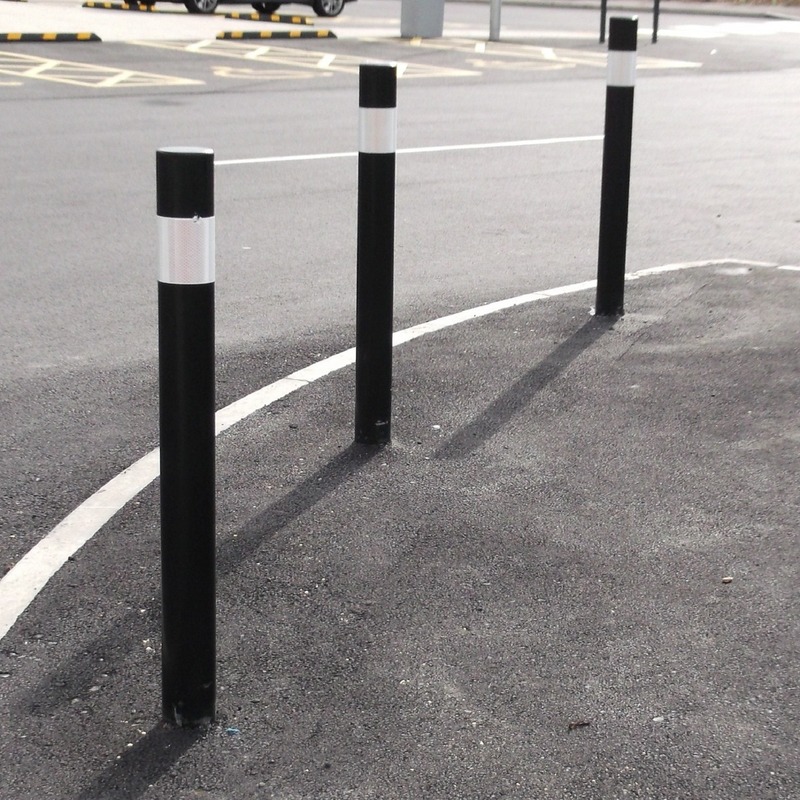 Here at Street Furniture Direct we have be providing projects up and down the country with our high quality Steel Bollards. 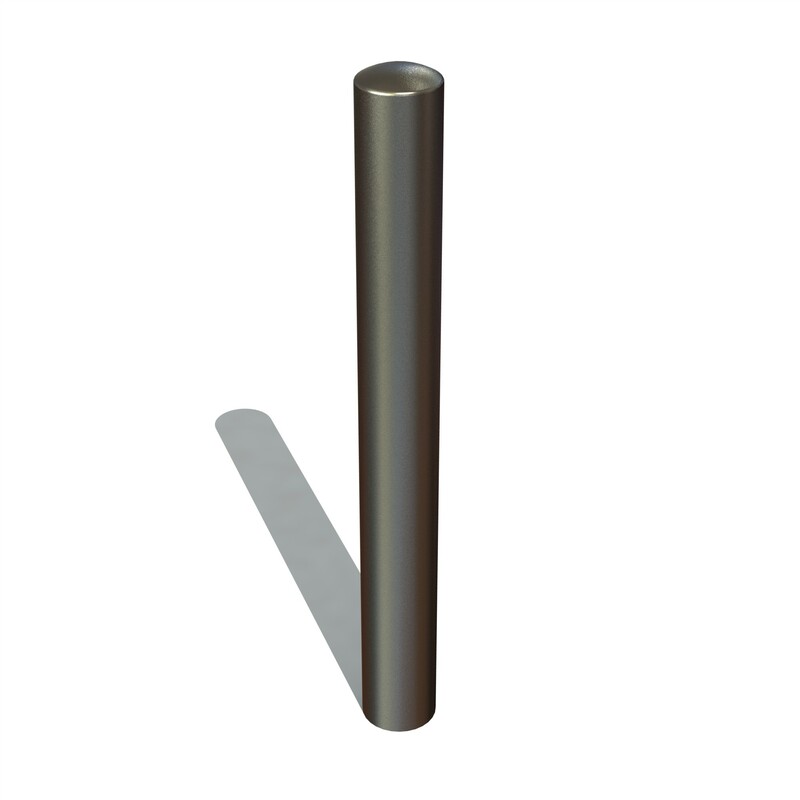 We are able to provide a wide range of options on all of our Steel Bollards from powder coating in any RAL colour, to a range of different caps. 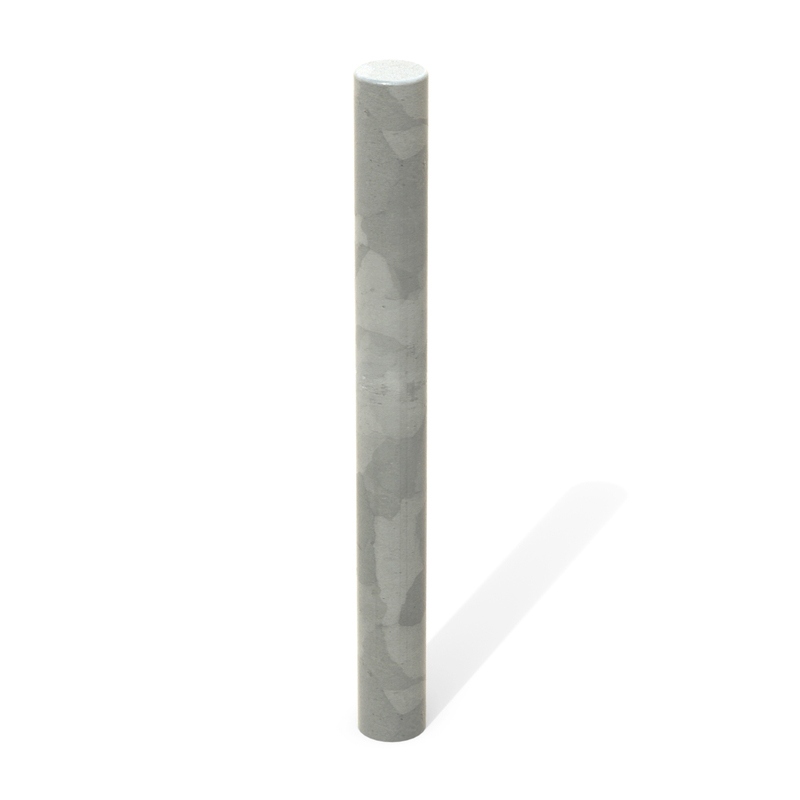 The cap we provide as standard is a welded flat cap, but you have chose a semi domed, mitred top along with many more for a small extra cost. 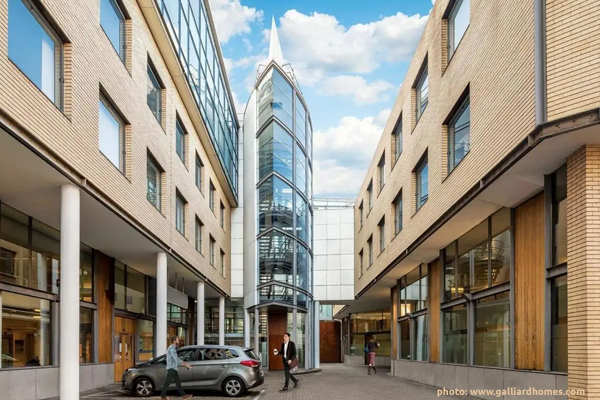 If you do require a different cap please contact one of our trained advisers. 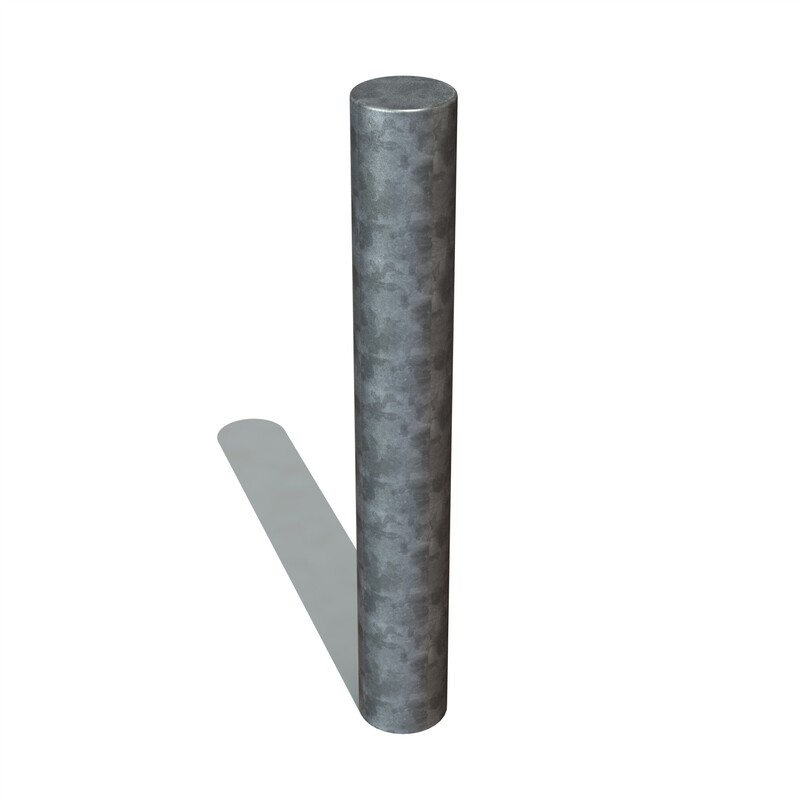 Unlike many other companies we don't have any minimum order amount on our Steel Bollards and because these are in stock we would look to have them with you in 48 hours. 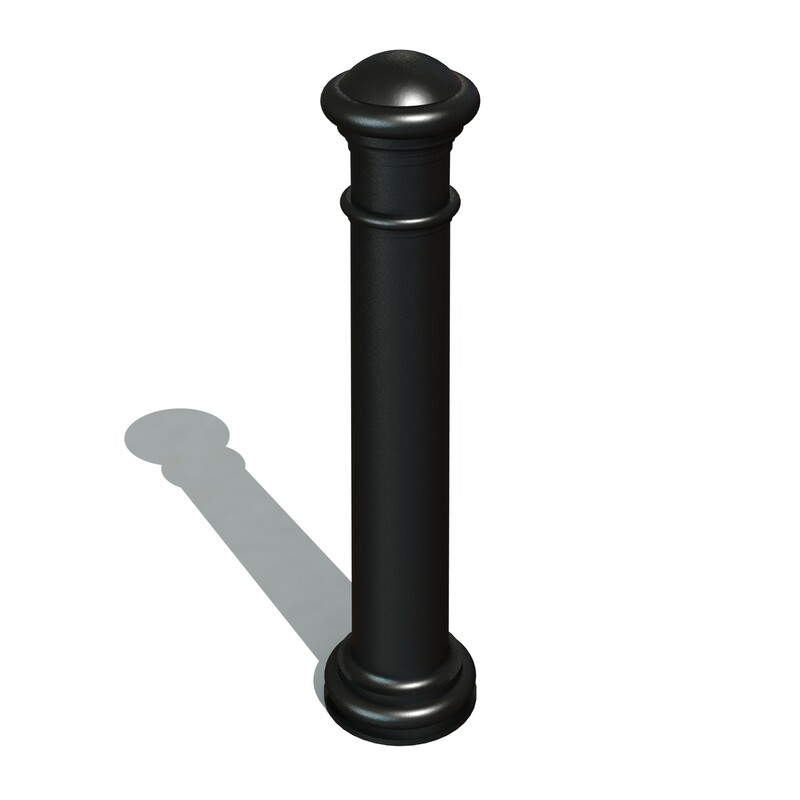 With our low cost and quick delivery make Street Furniture Direct one of the leading suppliers of Steel Bollards in the UK. 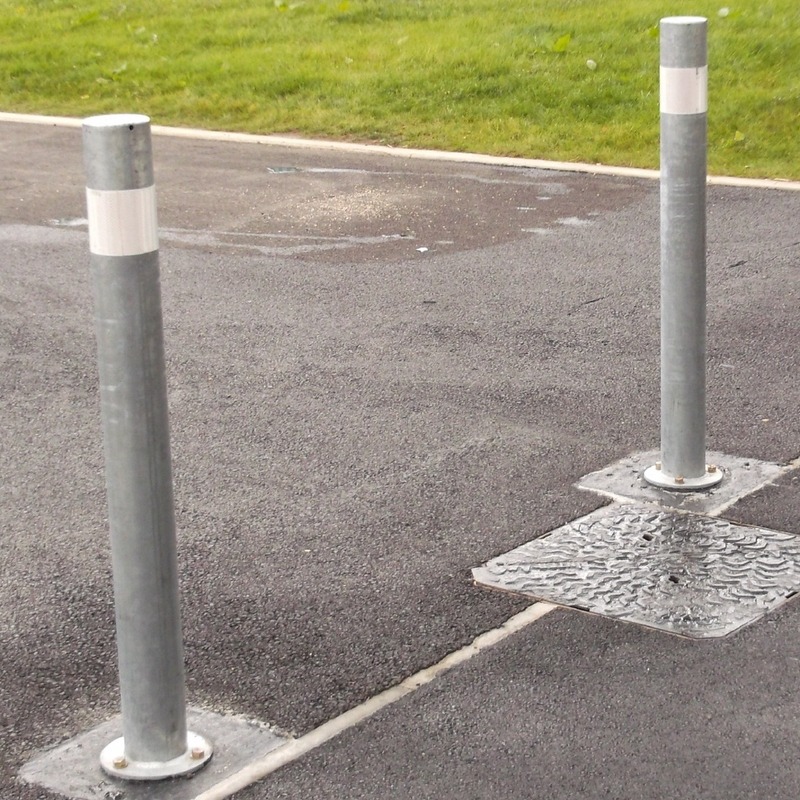 All of Street Furniture Direct’s Steel Bollards are Galvanised to BS EN ISO 1461 as Standard. 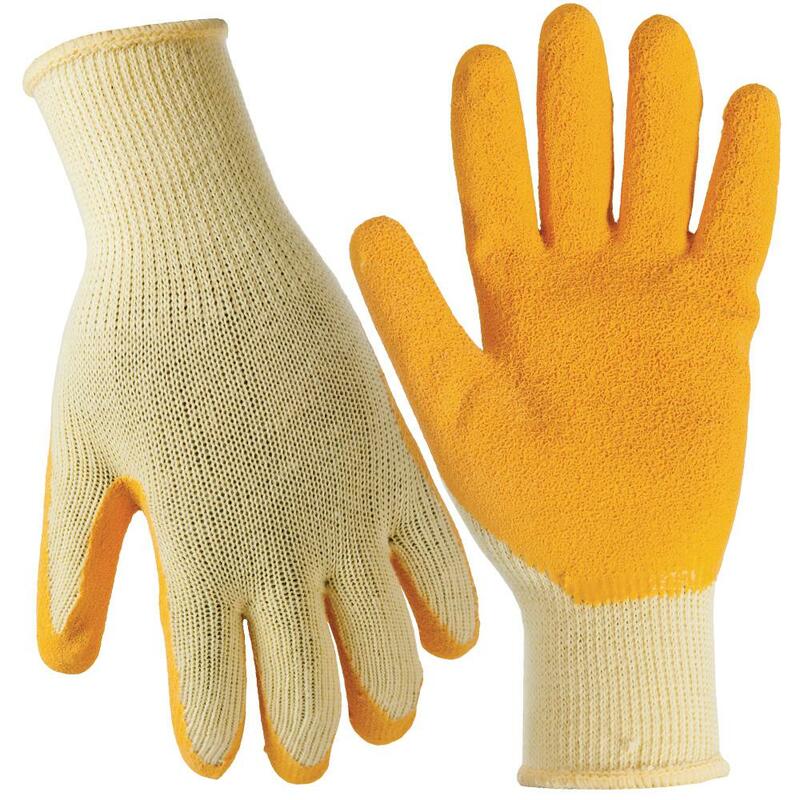 Length 1500mm. Diameter 76mm. 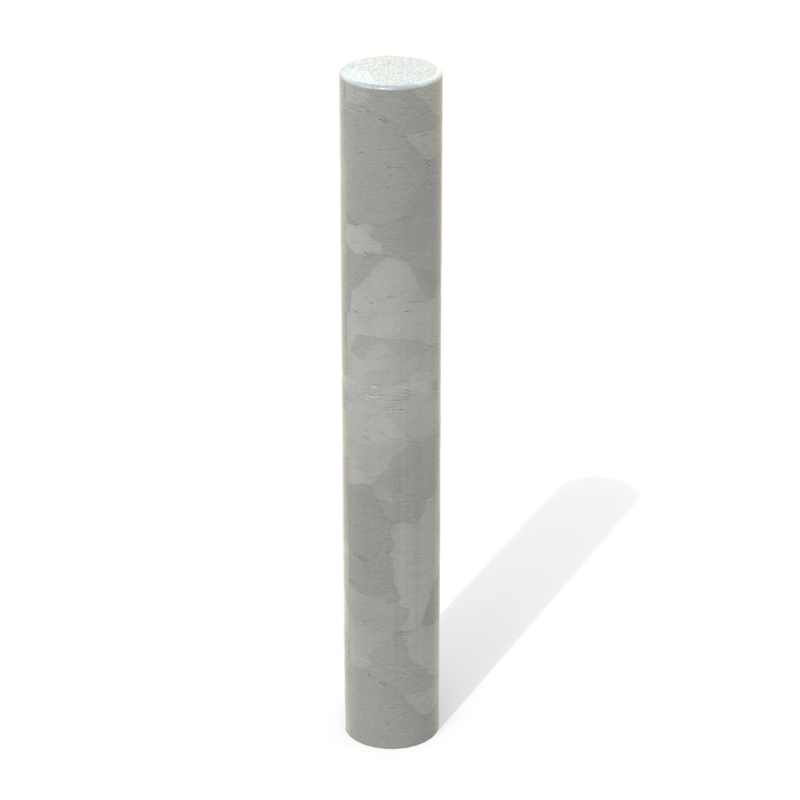 Galvanised only. Welded flat cap. Root Fixed.